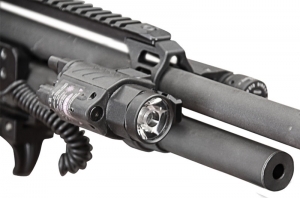 Cadex's rail system takes the Remington 870 shotgun to a new level of versatility, providing a mounting platform that tailors the shotgun to the mission. 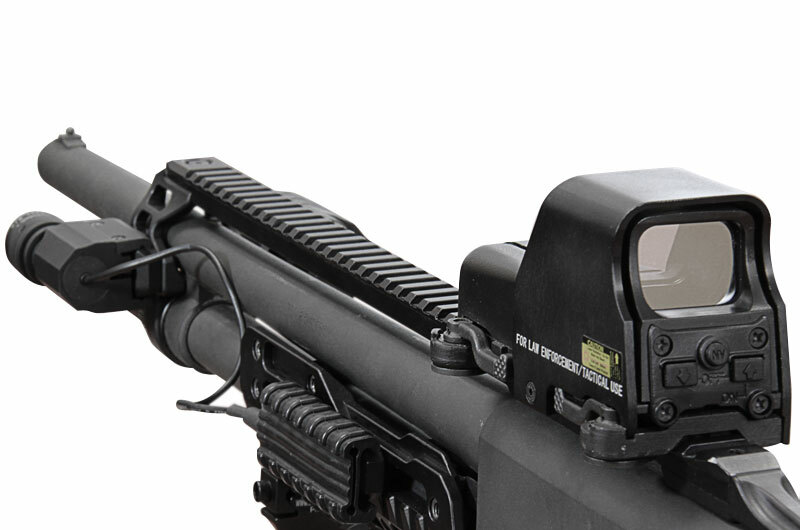 The Mil Std M1913 top rail permits the mounting of red dot sights so the shooter can engage targets quickly and accurately. 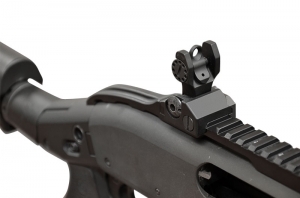 Different combinations of iron sights and mini red dot sights can be mounted to achieve a co-witnessed installation. Two side rails are included for mounting lasers or other accessories such as any of Cadex’s Sling Mounts or Flashlight Mounts.